Check out Season 14, Episode 9 for a short cameo of a 4C’s Deck Over Pintle Hook Trailer! 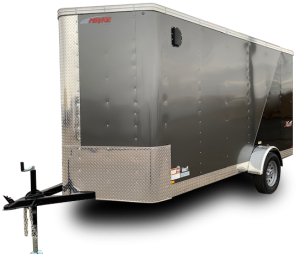 The New TNT XPRES Flat Top, V-Nose Cargo comes standard with a 2,000LB Jack, LED lights package, 31″ Bar Lock, and more! A new remote unit for hydraulic pumps that can be synced with a mobile app! The all-new 40,000 lb. GVWR, HH40. • 3″ Rub Rail with Pipe Spools & Stake Pockets. 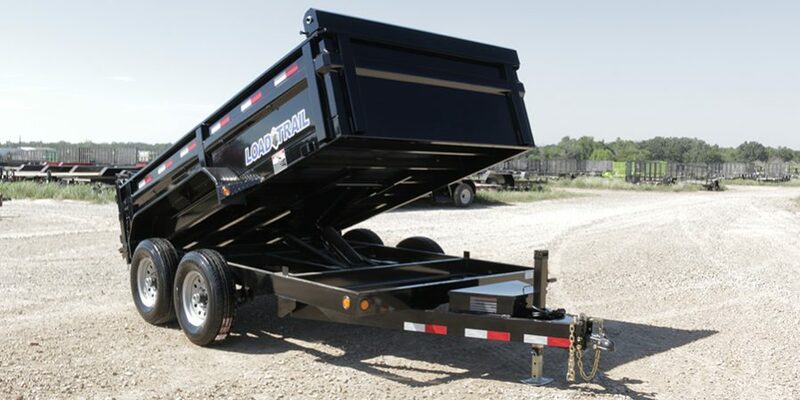 Now available on orders of Load Trail Gooseneck trailers, a full-with toolbox that sits between the risers of the neck. 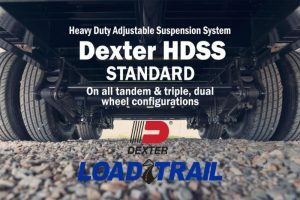 STANDARD on all tandem & triple, dual wheel configurations. 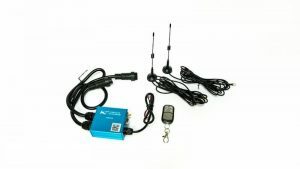 Recent research found that the new integrated brake controllers on various makes use the resistance if the brake magnets to see if the trailer is connected to/disconnected from the towing vehicle. When a trailer is connected to the towing vehicle, all of the lights may work but the towing vehicle may still recognize the trailer is disconnected. This is caused by the truck “viewing” but not recognizing the resistance of the brake magnet. 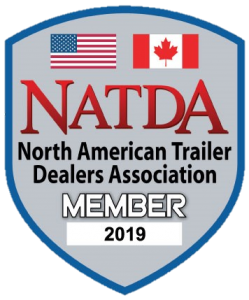 2 Year Comprehensive Coverage – This comprehensive coverage will protect you from manufacturing defects on every single component on the trailer. 3 Year Structural Warranty – If used according to guidelines we guarantee our trailer to be structurally free from manufacturing defects for three years. 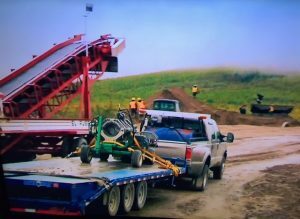 2 Year Road Side Assistance – This protection will give you the peace of mind with a roadside service hotline that will cover your trailer and your tow vehicle anywhere in the United States & Canada for personal or business use.